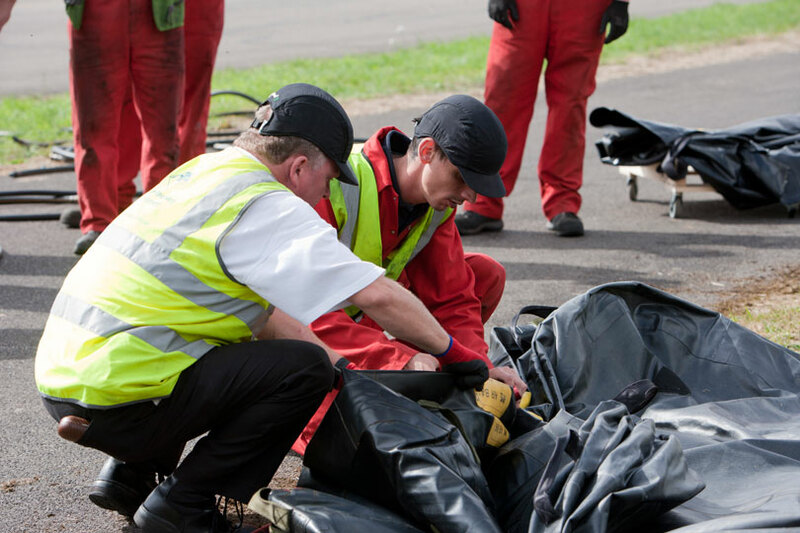 Our aircraft recovery equipment training is recognised around the globe by aviation industry professionals. 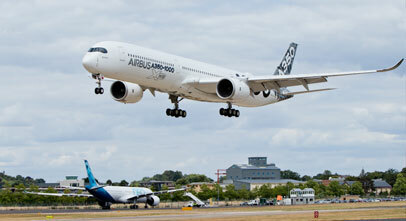 Courses show participants how to recover aircraft in accordance with the appropriate Aircraft Recovery Manual (ARM – Boeing) or Aircraft Recovery Document (ARD – Airbus). 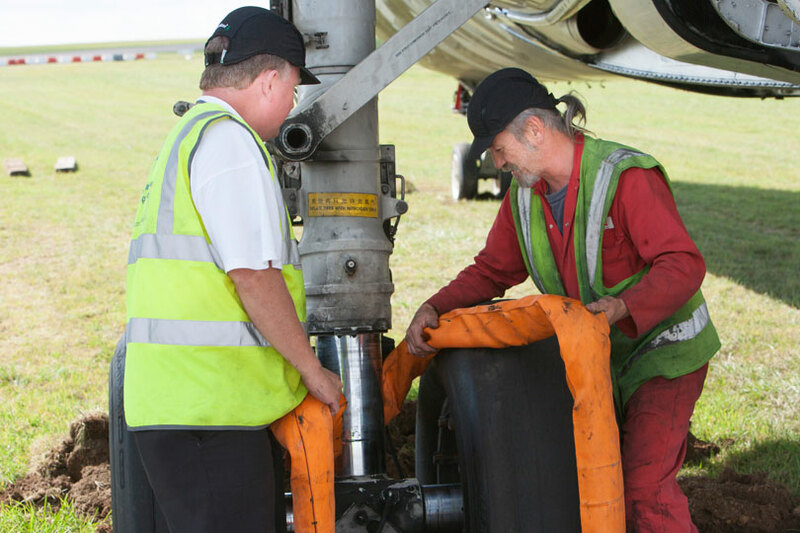 Our 3 Day Aircraft Recovery Training Course covers 1 day theory training + 2 days practical training (including an aircraft lift on air bags, aircraft de-bogging (towing) and an aircraft fuselage lift). 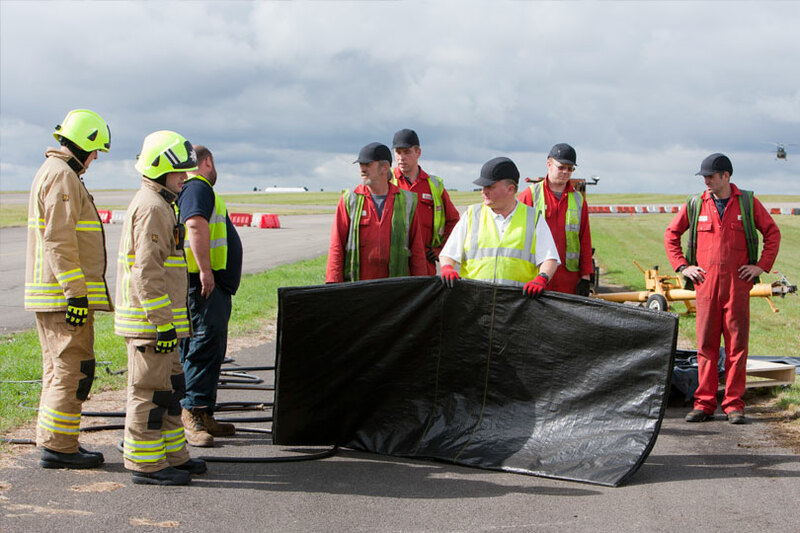 This is ideal for aircraft recovery teams and fire crews. 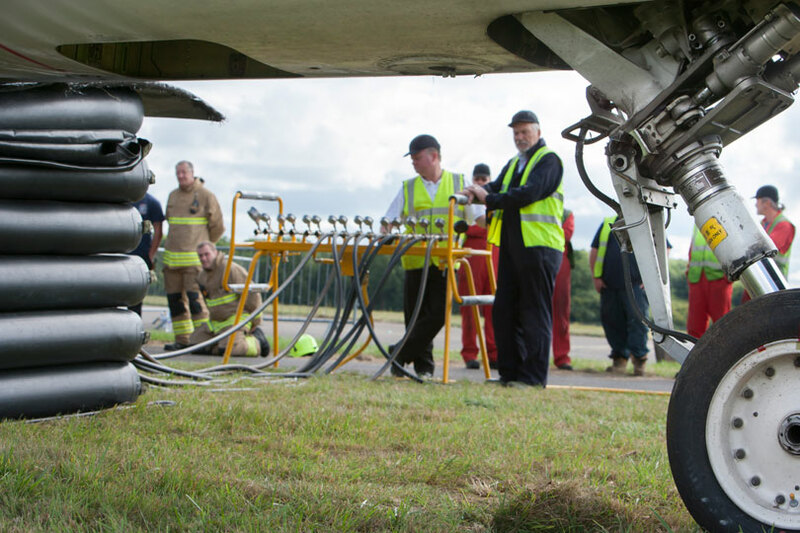 Our 2 Day Aircraft Recovery Equipment Awareness Course was developed for Insurance Assessors and Aircraft Engineers. Day 1 combines Health & Safety with theory training, while Day 2 is practical training on recovering an aircraft. Bespoke Training Courses can also be provided to suit the training protocols for a specific organisation, or tackle different types of terrain / extreme climate conditions. At the end of each AMS course successful students are presented with a Certificate of Proficiency.